Adventure kid is great my kids really enjoy it! I love having the flexibility for pay-as-you-go childcare. Everything was great about Adventure Kids but it's definitely for either older kids or for before/after a nap for younger kids as there isn't a designated quite/dark room for toddlers to nap. My son loves playing here! I was very nervous about leaving him for the first time but he loved it! He loves that there is so much to do. Friday nights, they serve pizza and have a movie. He loves going because he thinks it's a party! The staff is great! I highly recommend them! 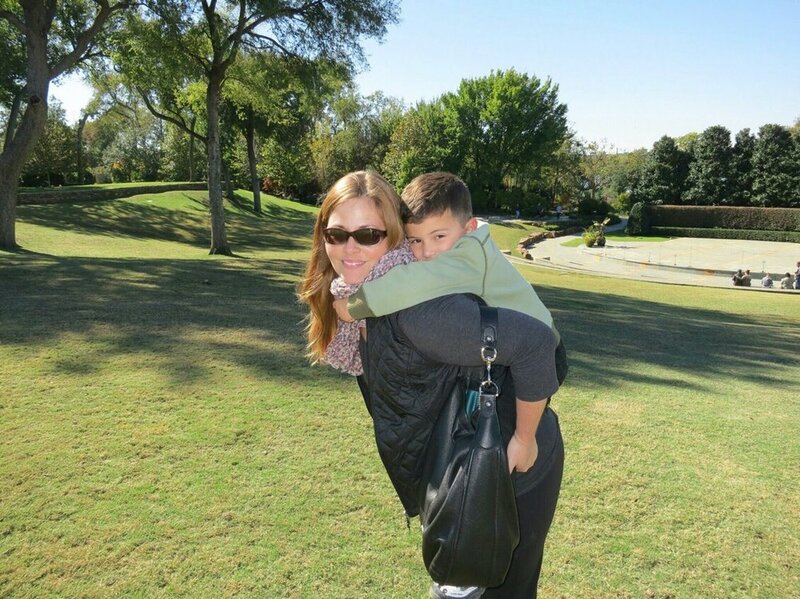 We love the convenience of being able to drop the kids off anytime. My girls always enjoy going and the staff is very friendly!!! AWESOME STAFF. MY KIDS HAD A BALL!! My kids loved playing at Adventure Kids!! You had a lot of fun activities for them to participate in. And your Staff is wonderful. Great people!! I'm grateful for the hours and the amazing staff. My son loves this place. My kids had a great time it was interactive and fun for all for of my kids. And they even fed them while they were there. Will definitely use again. My kids loved y'all so much they want to go back again. Hoping I can do so soon. Thank you for great service. We love Adventure Kids Plano! The staff is friendly and kind and just great people in general.